Macrophyte Surveys are undertaken to identify the composition and abundance within the river of the macrophyte community. Scores are then assigned to different taxa and these reflect the nutrient and hydrological conditions in which the taxa are most likely to occur. The scores and abundance are then combined and this will indicate the condition of the river in comparison with reference sites and other environmental factors such as substrate composition, and the effects of shading are taken into consideration. 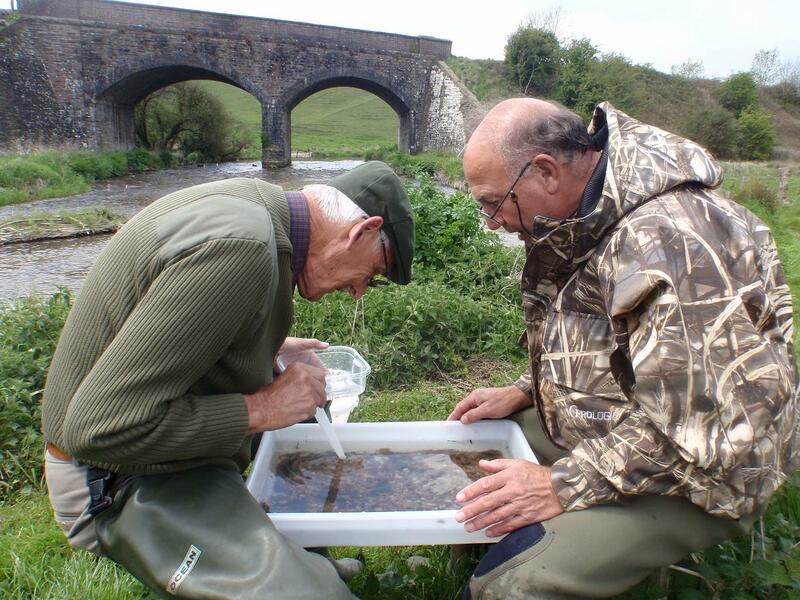 Casterbridge Fisheries can provide a data collection service using an accredited surveyor, in line with the Environment Agency procedures to undertake Macrophyte Surveys.